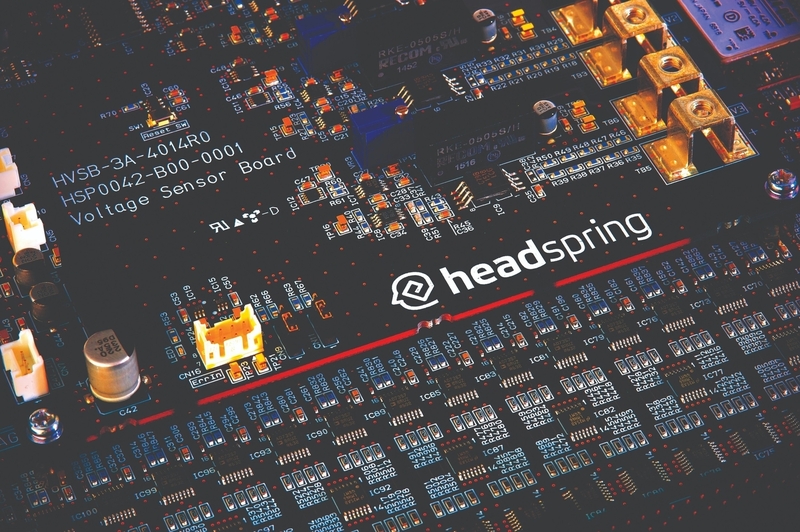 Headspring develops and commercializes modular isolated power converters based on next-generation power semiconductors—silicon carbide(SiC) and gallium nitride(GaN). The purpose is to realize better conversion efficiency and more compact designs, as well as lower prices. 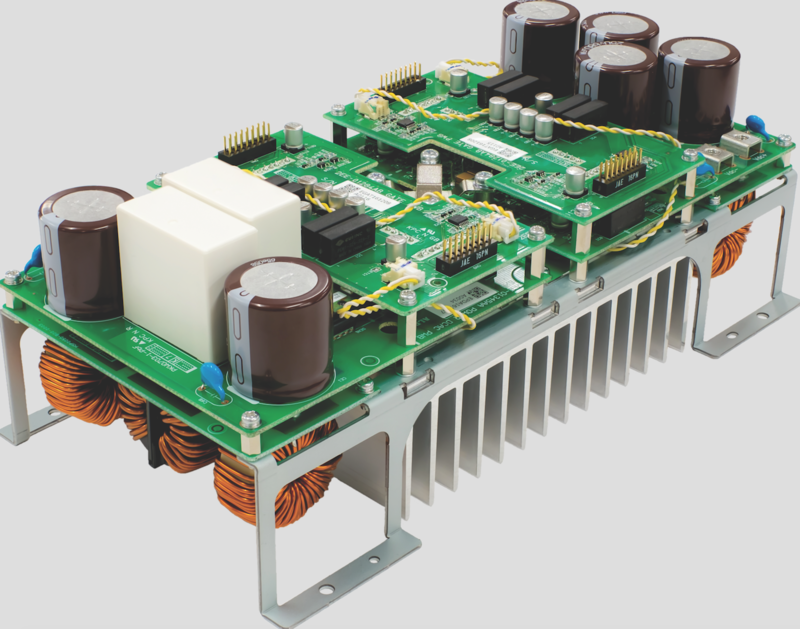 Inverters and converters are the key technology for any electronics application like MicroGrid, EV, Solar PV, and Data centers, which need a high capacity of electrical throughput. Currently, nearly every application utilizing a specialized inverter requires the device to be entirely customized, which is an expensive and lengthy process. Headspring’s next efforts are toward creating easily combined modular inverter systems which can be parallel and series connected with scalability (something not currently available), utilizing high frequency, isolation, and IoT communication technology developed in house. Headspring helps to promote smart energy equipment required for each country. Their aim is to further expand the use of high-potential, fast-growing smart energy systems, such as solar power, wind power, power storage, and electric vehicles. Utilizing these next generation semi-conductors and related technology, Headspring is the first to bring to market the next generation inverters and converters which will help usher in electrical democratization for all. 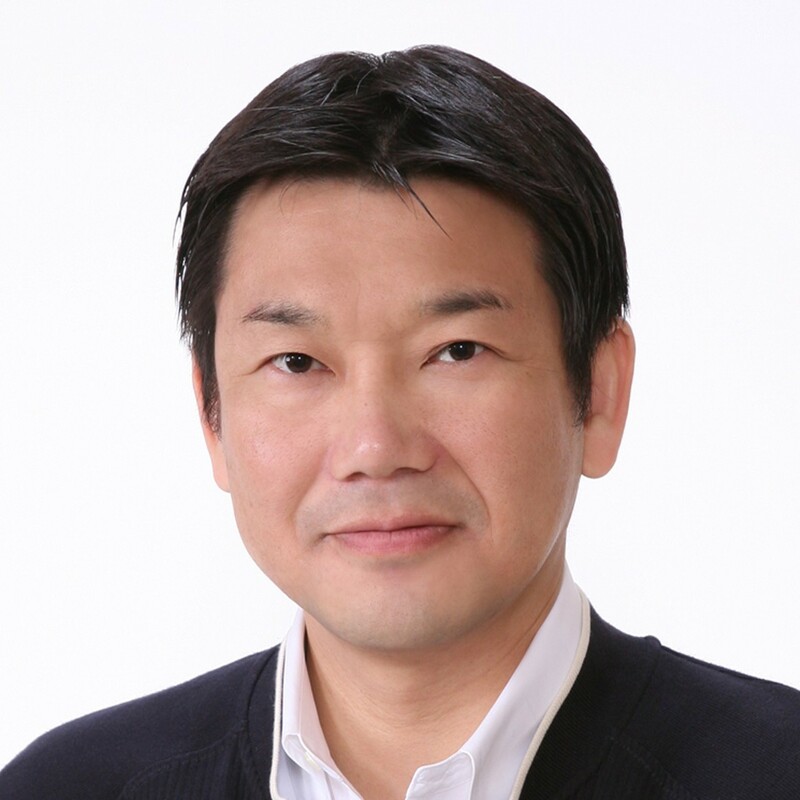 Osamu Hoshino (Founder & CEO at Headspring) has been an Unreasonable Fellow since June 2018 after participating in Unreasonable Impact Asia Pacific 2018. Follow Headspring on social media below.